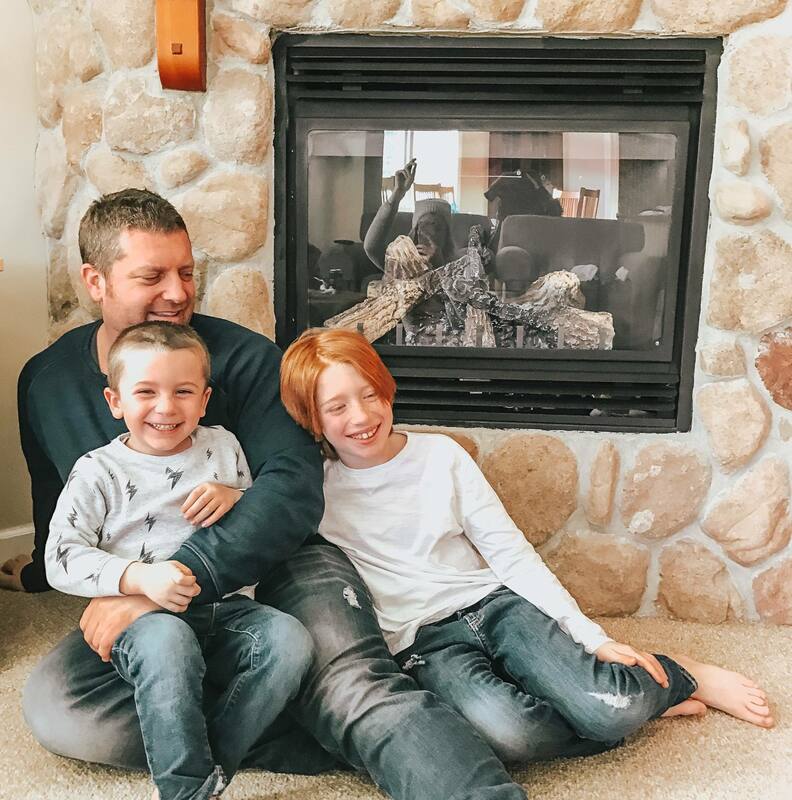 Smugglers’ Notch – Win a 3 Night Family Vacation! 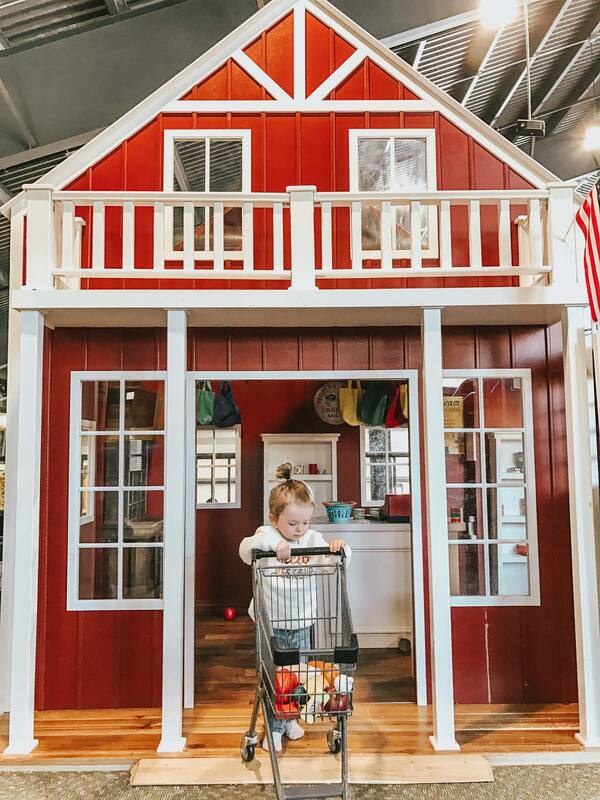 It’s that time again, another AMAZING Smuggler’s Notch family vacation contest! 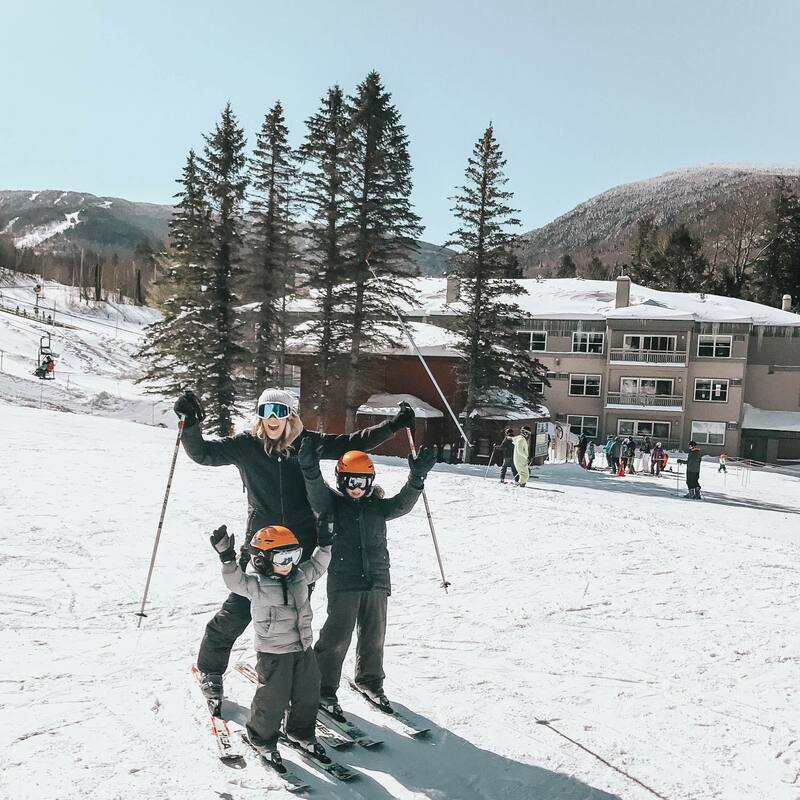 We had the pleasure of visiting Smuggs for a ski vacation over March break and it was hands down the best family trip we’ve been on to date. 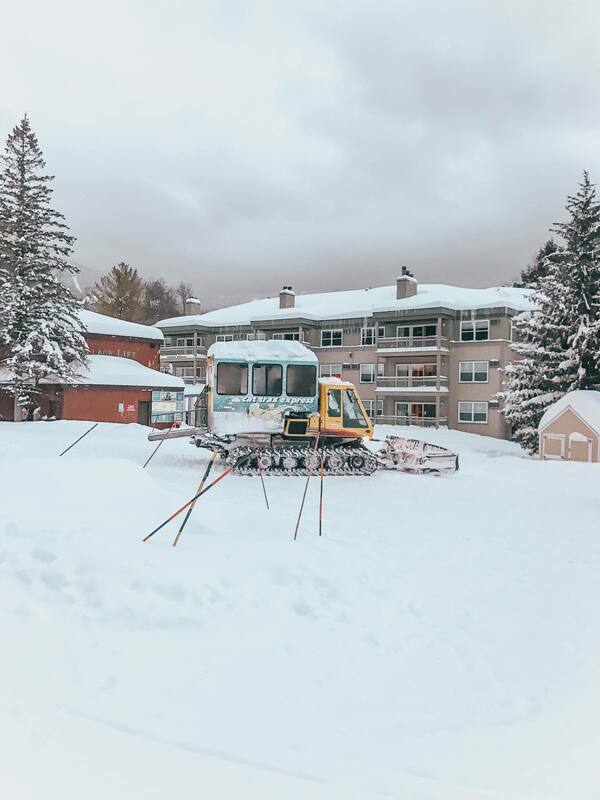 You can read a great post HERE about all of the fun winter activities Smuggler’s Notch has to offer. 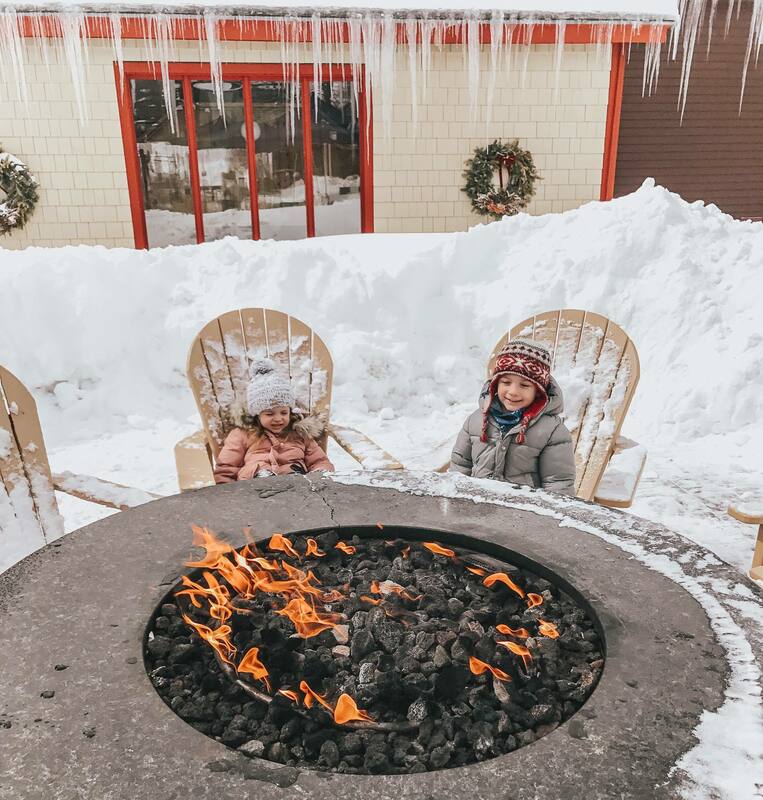 It’s a great place to take your family on vacation, Smuggs and Vermont are Canada-friendly, IN FACT Smugglers’ Notch offers Canadian-at-par packages; please call the reservation line directly for details. 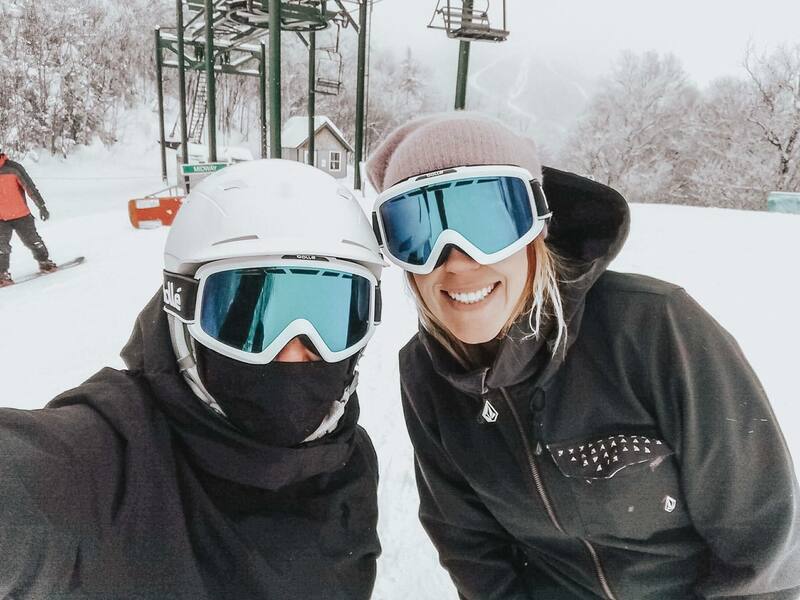 We are headed back to Smuggs in a week for a Summer getaway and I can’t wait to share the experience with you! The staff go above and beyond to make your stay a memorable one and our kids are over the moon that we are taking them back. I really can’t say enough good things about Smuggs, if you’re itching to go on a family vacation I highly recommend putting this beautiful destination at the top of your list! Want a chance to WIN a Smugglers’ Notch vacation?! Smugglers’ Notch is giving one lucky winner a 3-night/4-day summer, fall or winter vacation for up to five people that includes: three nights in a two-bedroom mountainside condominium; use of pool and hot tubs; activities and entertainment that’s part of the Family Fest package; FunZone 2.0 Ozone level. 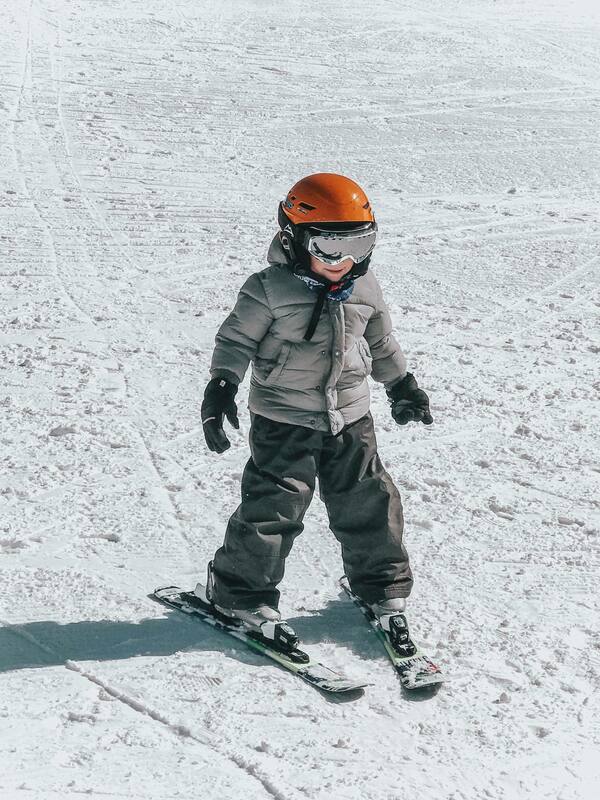 Your winter package would also include three days of lift tickets and children’s lessons, ages 3-17 years. Your summer package would also include use of eight pools and four waterslides plus the children’s camp program for ages 6 weeks-17 years. Fall includes: spectacular scenery at every turn. Pretty great right? !